What a wonderful picture! 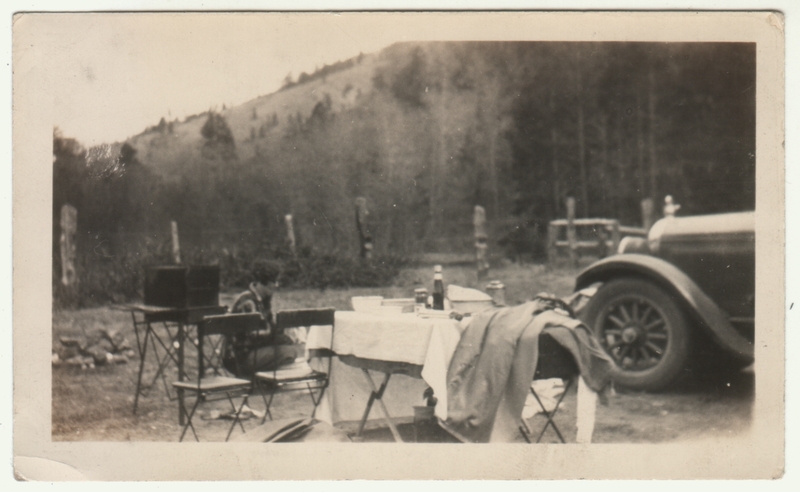 I love seeing the old camping (picnic) gear. Happy 4th! Glad you like it! I’ve been trying to figure out what some of it is, but other stuff looks like it hasn’t changed in years. Happy 4th to you, too! Love that. Nothing says national holiday like delicious processed tomatoes, sugar, and vinegar. Seriously.